We recently hosted a film crew from Welsh language channel S4C who came to find out more about our club, and the sport, for their show ‘Clwb’. 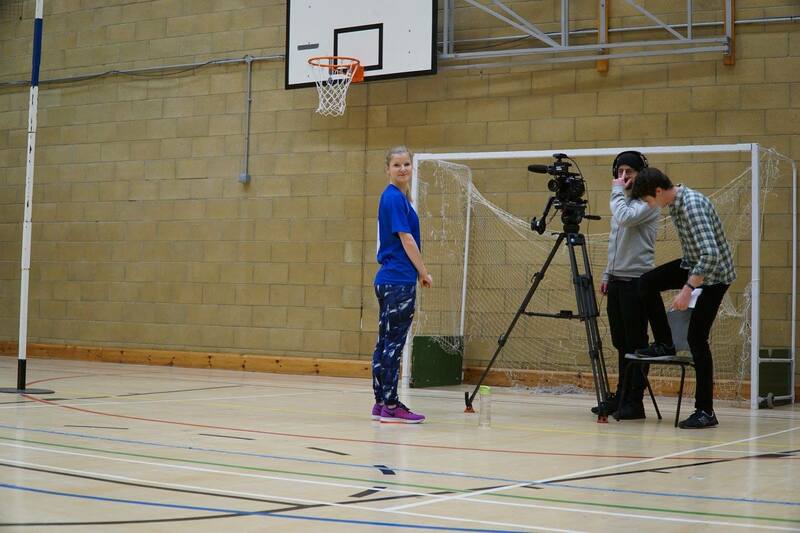 The show is on Sunday evenings at 10pm and you will see Cardiff City Korfball featured very soon. Interviews with club coach Wilcox, secretary Anna Burt, Veteran Stuart Wood, and superstar Julie Prosser. We look forward to sharing the finished product with you! Cardiff City was established in 2002 as the first independent club in Wales: we established a club at Cardiff Metropolitan University in 2013, and have been crowned champions of Wales on seven occasions.